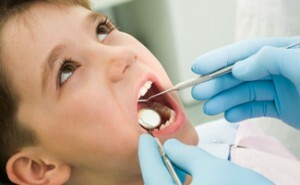 Getting High-Quality Dental Implant in Melbourne is now Affordable! 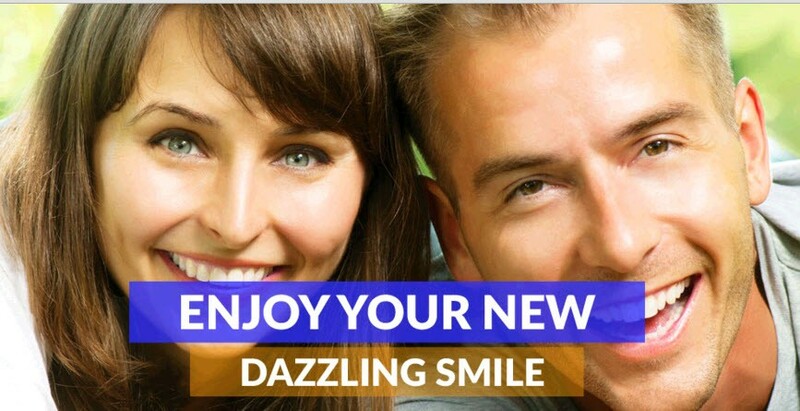 We use only high-quality dental implants in Melbourne from world-renowned artificial implant manufacturers such as MIS, Straumann, and Ankilos, just to name a few. 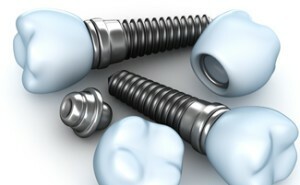 You may think that dental implants are expensive especially considering we only use top quality products. In reality, we can offer you competitive and affordable prices that you might not be able to find anywhere else in Melbourne or the whole of Australia! On top of that, our dental implant experts are all members of the Australian Dental Association, and we will treat you with absolute care, respect, and professionalism. 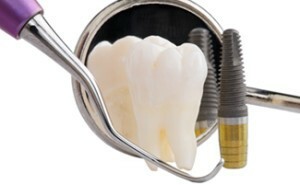 So, you can trust that we have what it takes to help you make the decision to go ahead with dental implants. We aim to do only one thing for you…improve your quality of life so that you can go out into the world with absolute confidence.